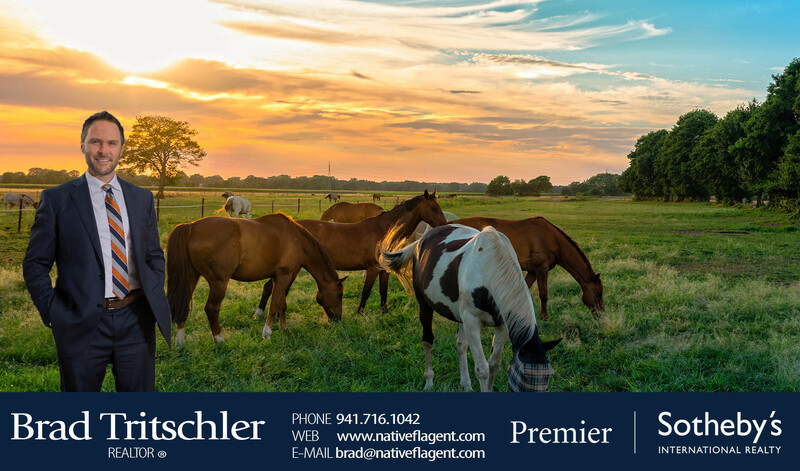 A third-generation real estate broker in the greater Venice Florida area, Brad Tritschler has admirably upheld his family’s record of success and integrity in the business. 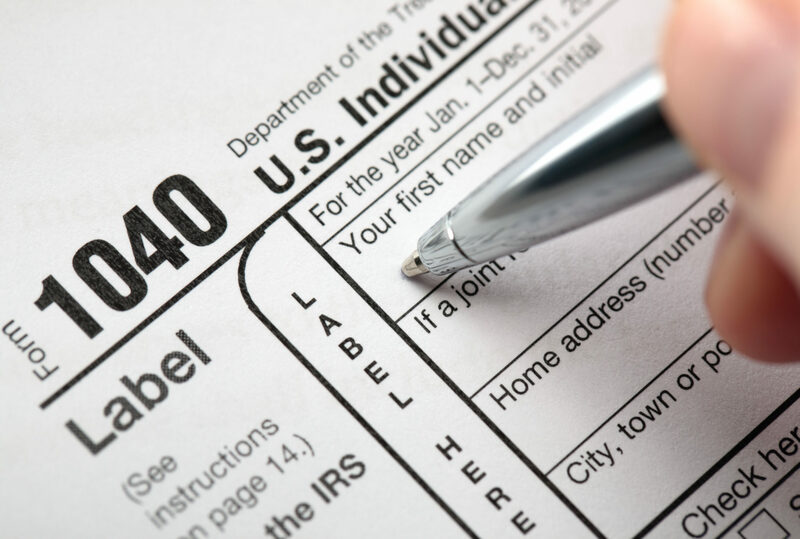 Licensed as a sales agent in Florida since 1992, Brad also holds his broker’s license, and has excelled in his field with an accomplished reputation for quality service and results. Recognized for five-star customer service by Sarasota Magazine nine years in a row and counting, Brad is as passionate about the territory he represents as he is about helping clients fulfill their needs. Born and raised in southwest Florida, he currently resides in Palmer Ranch in the heart of Sarasota County and specializes in luxury and waterfront properties. Furthering Brad’s extensive knowledge not just of the market but of real estate in general is his seasoned background in construction. Brad has personally built homes from the ground up, with hands-on experience in every aspect of building from laying foundation to adding those final touches like shutters and landscaping. Thanks to this, he has a keen eye for value, and sixth sense for matching a buyer with the right home or investment. What also sets Brad apart as a waterfront expert is his actual use of the waterways as an avid boater and fisherman. 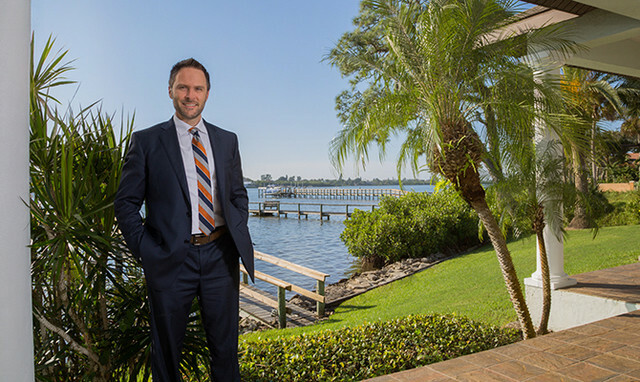 Ever drawn to the area for that reason, Brad has traveled the waters from Boca Grand to the Tampa Bay area, complementing his insight on waterfront real estate. He also drove across the country two times to explore the sights of this great land, and ended up selling real estate on Monterrey Bay for a time while living in Santa Cruz. Thrilled to be associated with the prominent Sotheby’s brand, Brad capitalizes on the cutting-edge technology, marketing and global exposure offered by the firm to benefit his clients, who come from across Florida and around the world. Outside of work, Brad is a big-time outdoors enthusiast, huge motorsports fan, and above all, a family man with a wife and young daughter at home.